NBT in April 2018 bought Syvashenergoprom (Kherson region, operates a wind farm with a capacity of about 3 MW) and intends to build a wind power plant with an installed capacity of 250-330 MW in the adjacent territories, the company’s website said. 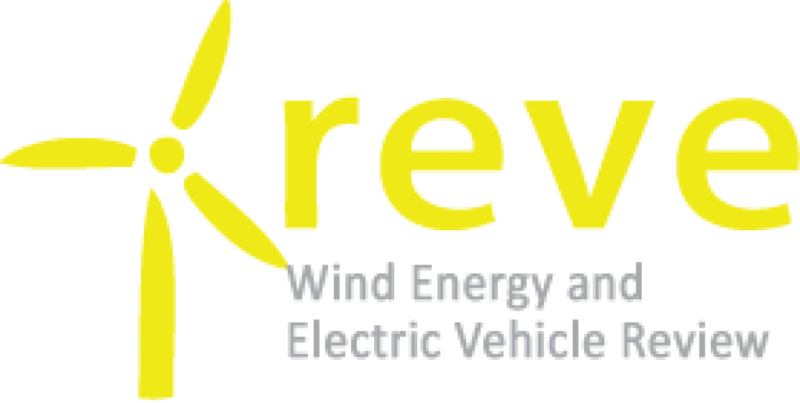 “In April 2018 NBT acquired the Ukrainian company Syvashenergoprom, which serves a 3 MW wind farm and is developing another 250-330 MW wind power project … NBT also signed several contracts for the development of other projects in Ukrainian wind energy, continues to seek new opportunities for the development of this market,” the report says. As reported, in 2006 Kherson Regional State Administration transferred the unfinished Syvash wind power plant to concession to Syvashenergoprom until 2055. 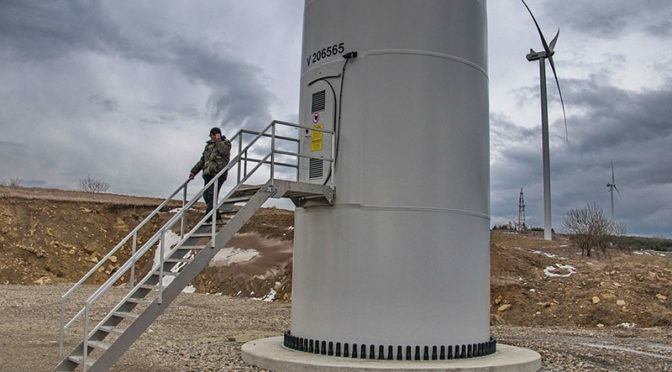 In 2011 Syvashenergoprom signed a lease agreement for 12 hectares of land under the concession wind farm and 1,300 hectares for the construction of new wind and solar generating facilities. NBT currently owns a 49% stake in Linxi wind farm with a capacity of 100 MW and a 33% stake in Baicheng wind farm with a capacity of 49.5 MW in China.